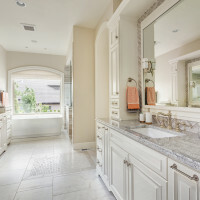 Individual bathroom renovation contractor interior design in custom build houses: displays unique, custom, luxury taste and variety of bathroom choices that provides and satisfies home owner needs and comfort in this part of dream custom home. absolute physical comfort and the ability to not only relieve fatigue of everyday life, but also to really feel the influx of new blood, more on that – just below. 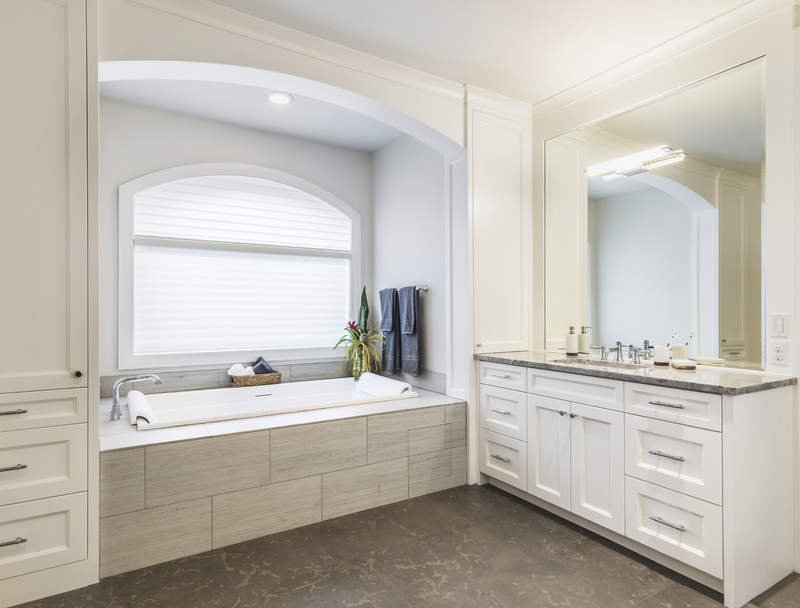 It is in the bathroom, you can really feel the ‘new birth’, so if you have a financial capacity, should fill this room with all sources of relaxation and renewal tone. 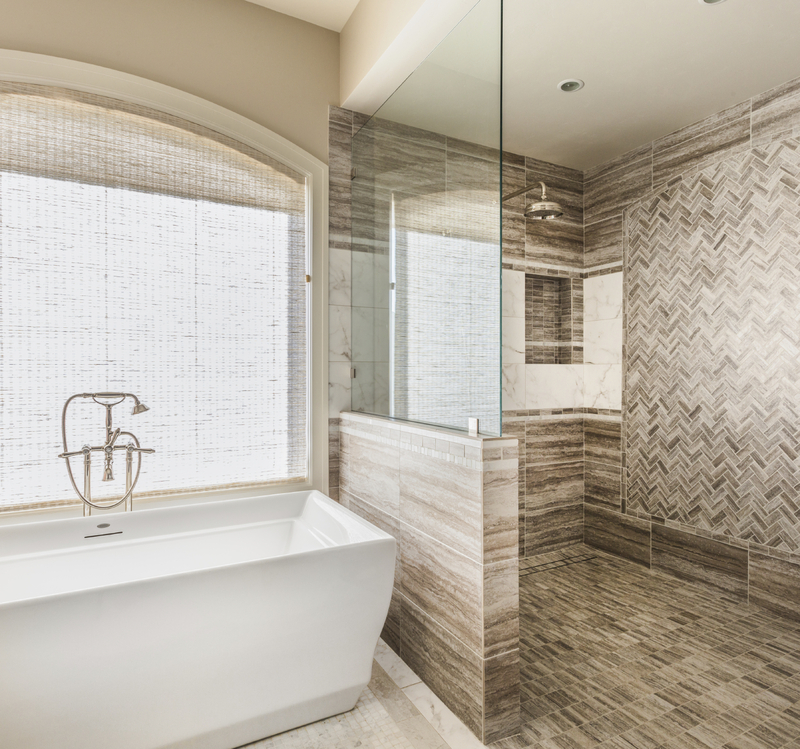 The possibilities of modern manufacturers of special comfort in a luxury bathroom limitless. 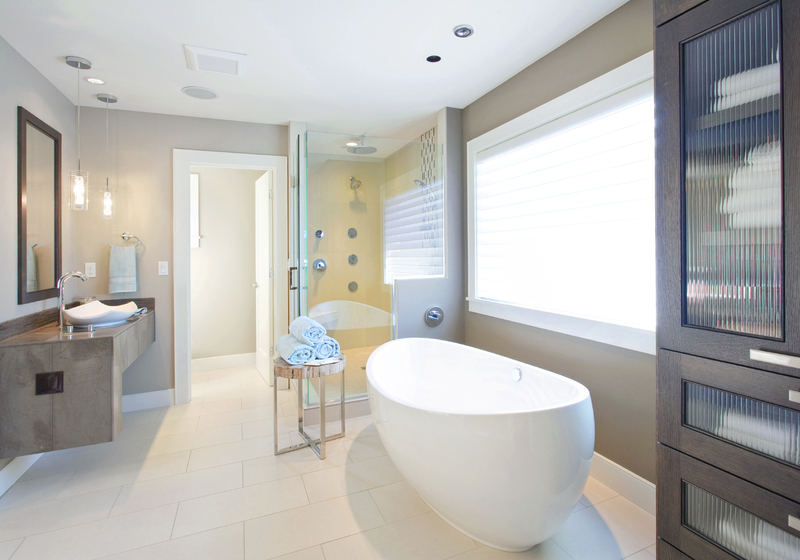 Heated floors and towel warmers volume, the heated towel and your clothes. Steam generators, audio and and other luxury – in the shower let you use all the senses to obtain pleasure. Home sauna – for those who appreciate this kind of relaxation, will not only enjoy the rehabilitation of the owner, but also give guest a moment of pleasure. 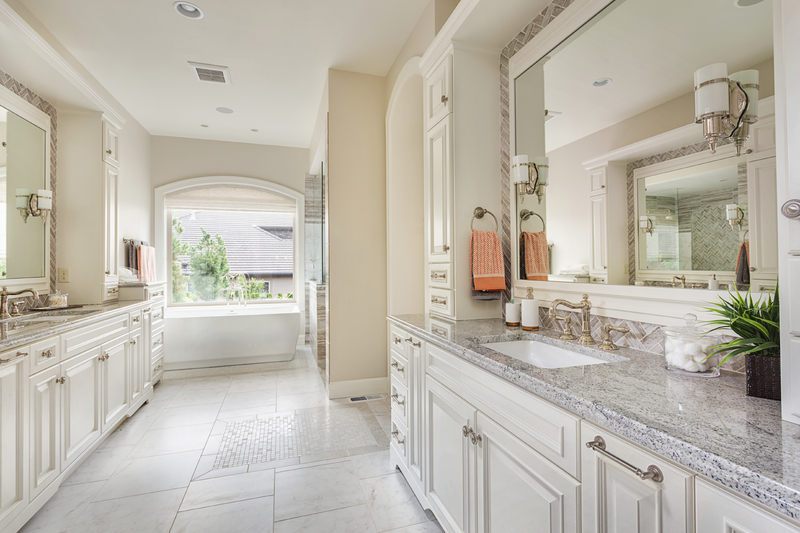 If you think about bathroom is one of the most popular and frequently visited areas of the house. 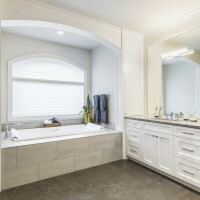 Like the development of any other room in your house, we will take into account all your wishes and will develop an individual design of each bathroom that harmoniously unite all the premises and give your home a holistic view.